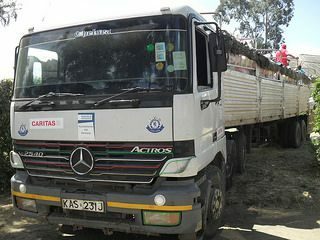 Caritas is reaching thousands of people in South Sudan with aid. 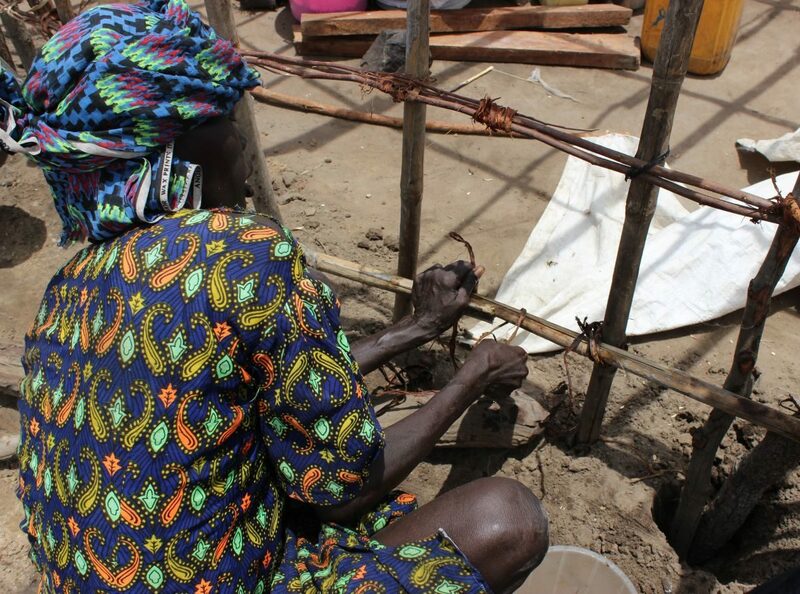 In Agok, on the border with Sudan, women recieved shelter and household kits so they don't have to sleep in the open. 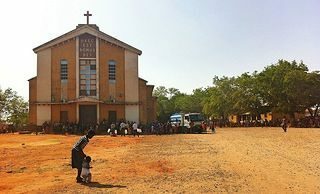 The Mother of Mercy Catholic Hospital, the last remaining hospital in Sudan's Nuba Mountains, has been bombed by planes. The local bishop has strongly condemned the attacks. The start of the rainy season has washed away temporary shelter in relief camps housing people fleeing the violence in South Sudan. 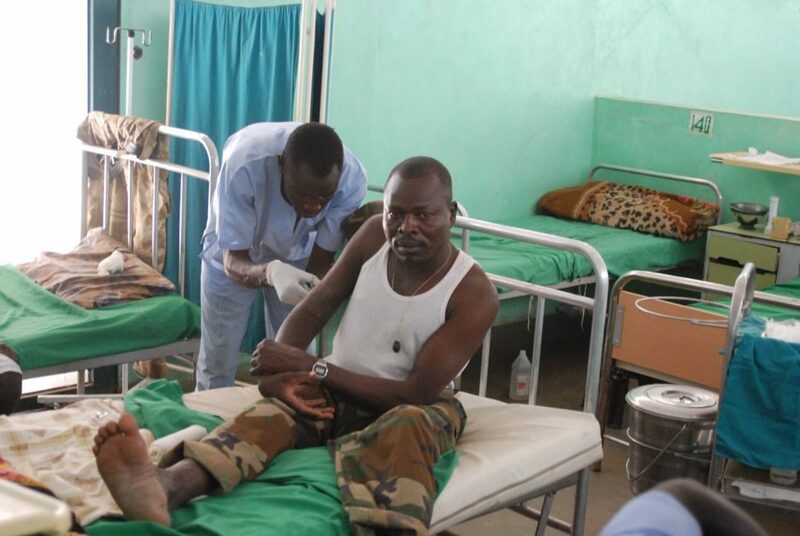 Caritas supports a hospital in the isolated and cut-off Nuba Mountains in Sudan. 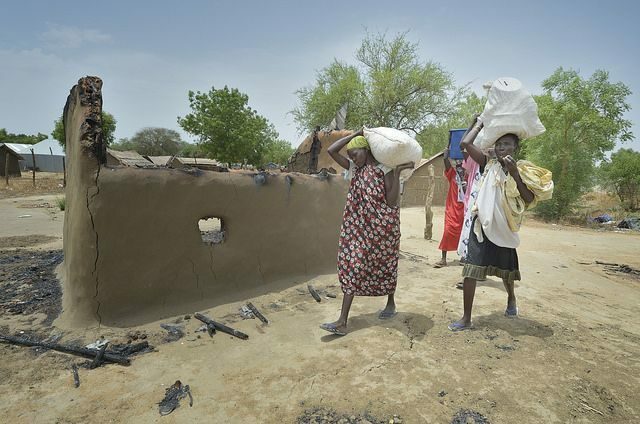 Conflict has left the region facing a food emergency with one in five households affected. 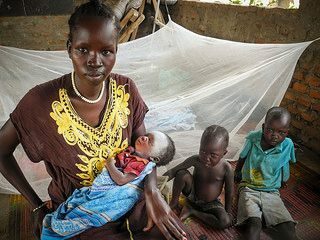 About 3.7 million people, close to one-third of the total population, are already at severe risk of starvation in South Sudan. If aid doesn't reach them by the end of May it maybe too late. 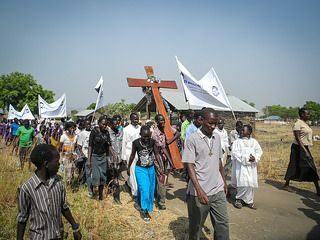 Caritas is gravely concerned by the crisis unravelling in South Sudan. Nearly a million people have been forced from their homes and five million are in need of aid. 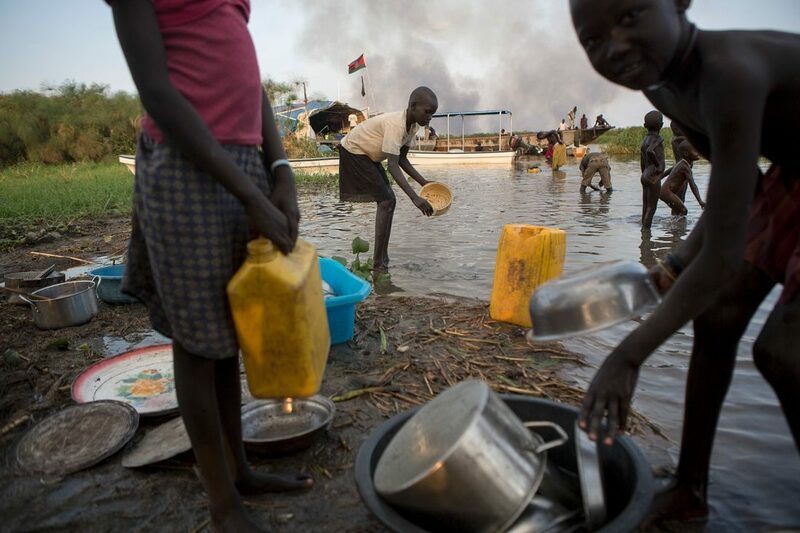 A huge humanitarian crisis is now affecting the majority of South Sudan with close to one million people forced from their homes as they flee violence. 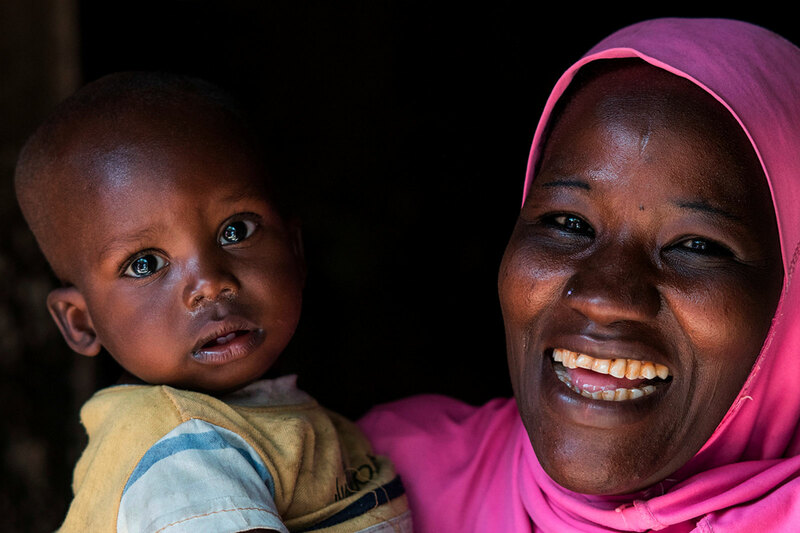 A woman with a tree for a home, a baby swaddled in a mosquito net and a young returning refugee with dreams of a brighter future are all caught in South Sudan's conflict. 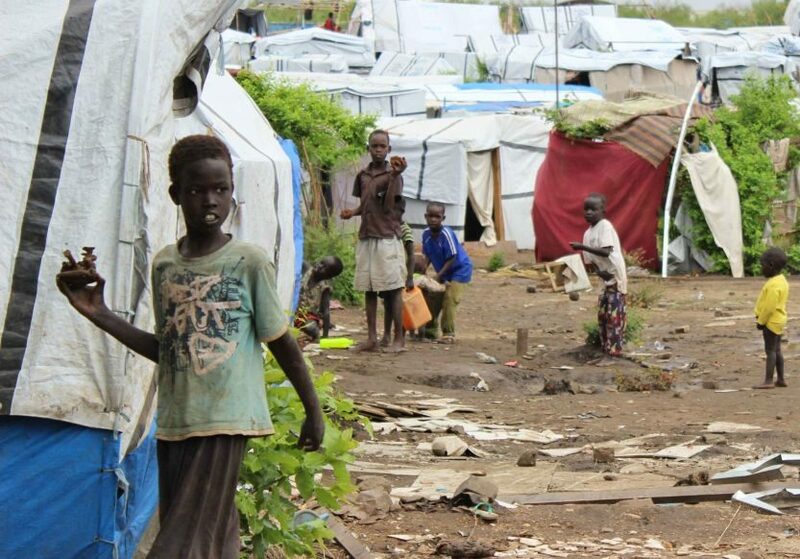 Conflict in South Sudan has forced nearly 900,000 people to flee. These are some of their stories. But despite the violence, South Sudanese people still believe in hope.